Beautiful and sporty! 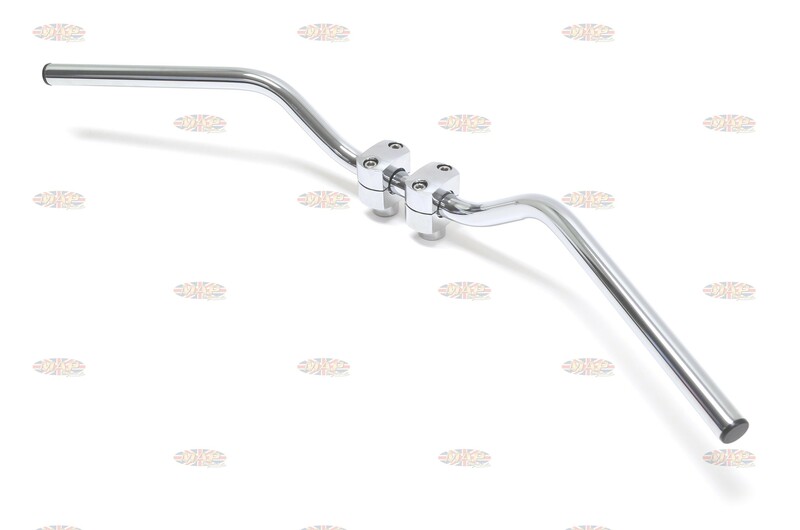 These brilliantly chromed bars are great for your sport touring bike or vintage classic. 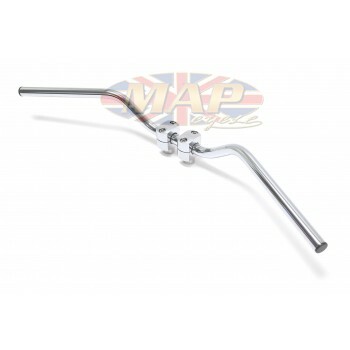 This is the same lowrise-style bars seen on the earliest cafe racers. 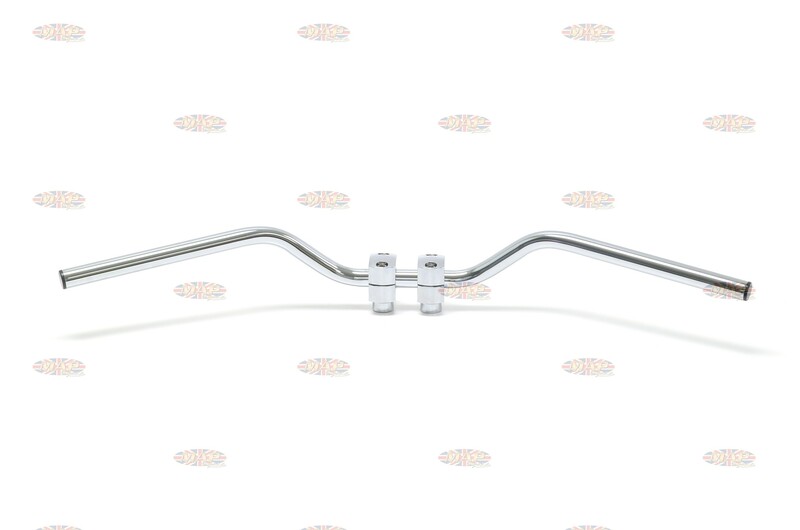 These universal bars can fit just about any application. 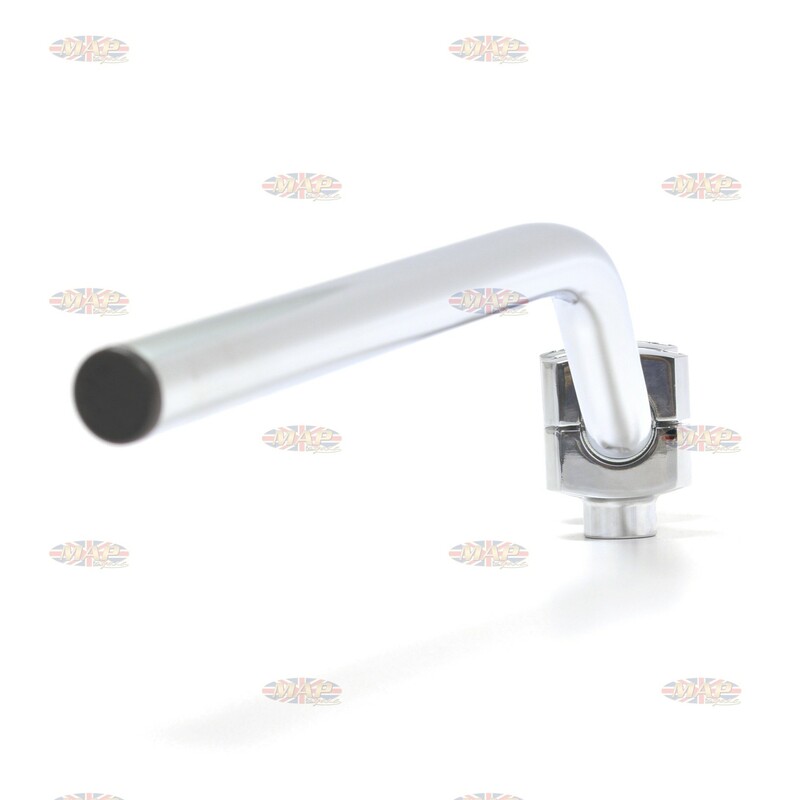 We provide all the specifications needed for you to determine fitment on your specific application. These are not intended for any one bike in particular.